Spacious 4 bedroom, 2 bath home located on a corner lot. 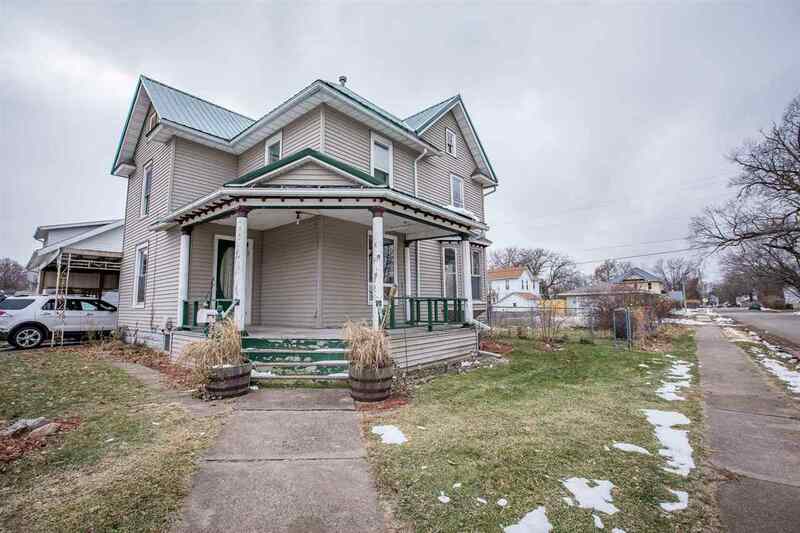 This home features a large living room, separate dining room, Walk- up attic, open front porch & fenced in back yard. Just a short walk to schools and shopping!